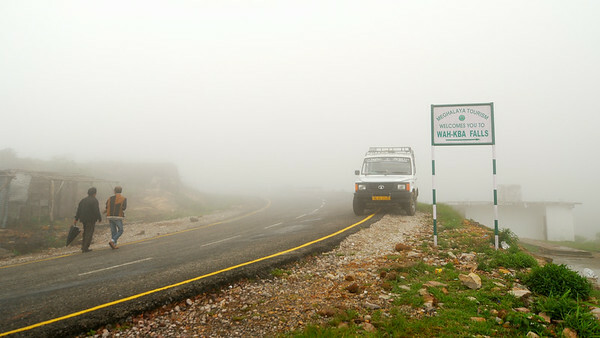 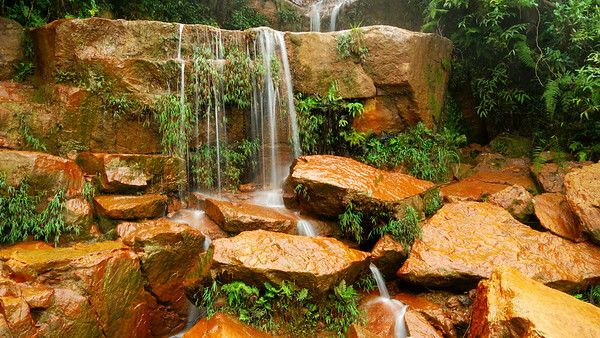 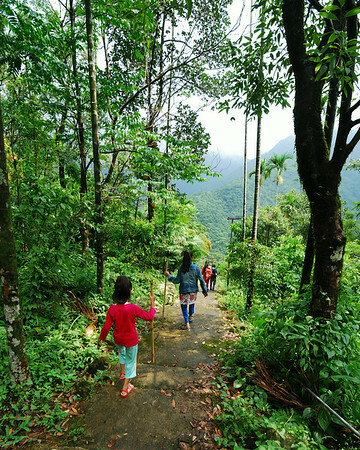 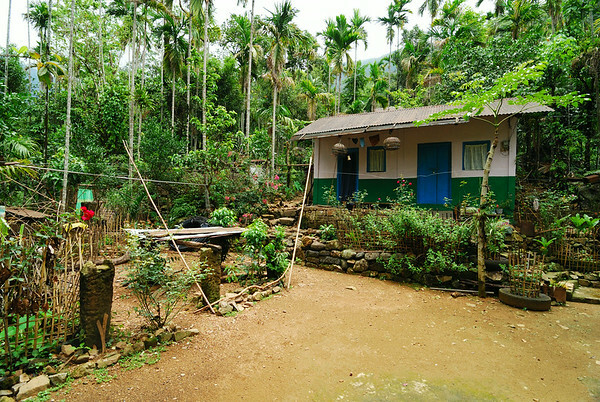 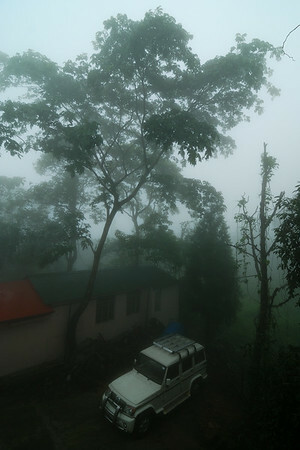 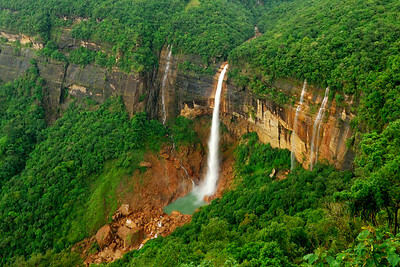 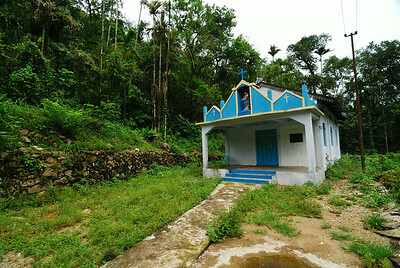 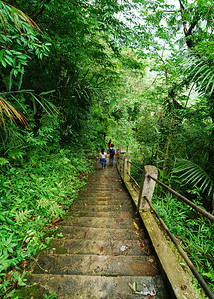 Cherrapunjee in Meghalaya, India, is one of the wettest places on the planet and the only place in India to receive rain throughout the year. 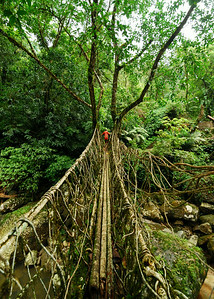 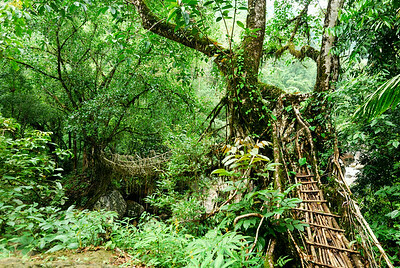 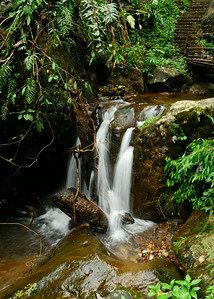 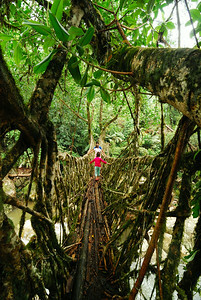 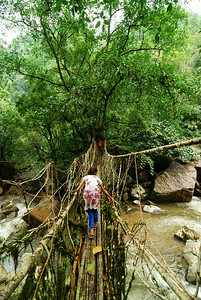 It is famous for its living root bridges which can bear 50 people at a time and are spectacular to watch. 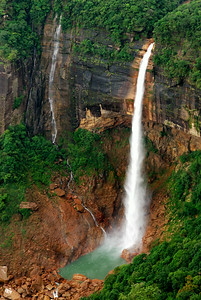 Nearby Nohkalikai Falls is the tallest plunge waterfall in India. 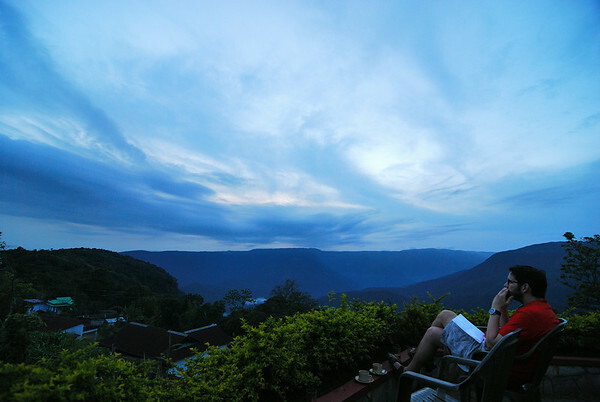 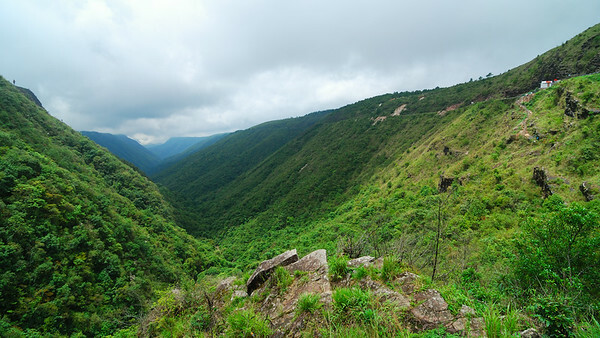 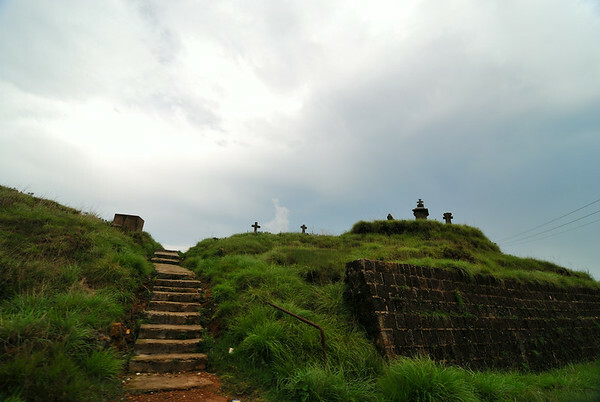 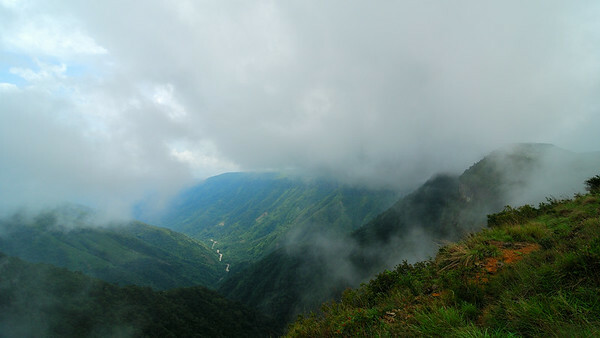 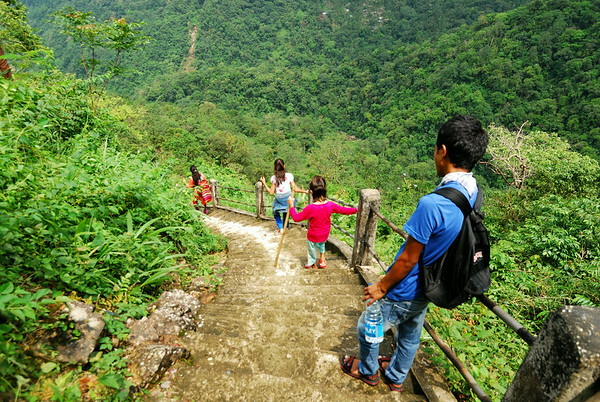 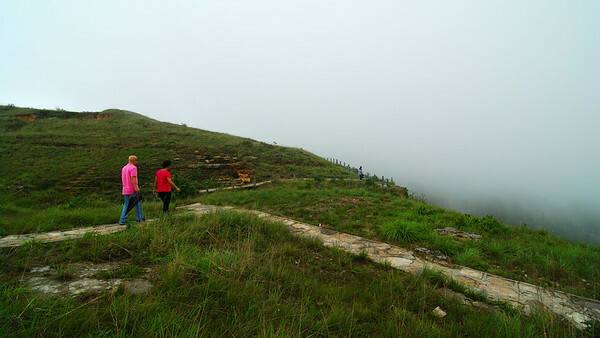 The cliffs of Cherrapunjee also offer stunning views of the plains of Bangladesh.